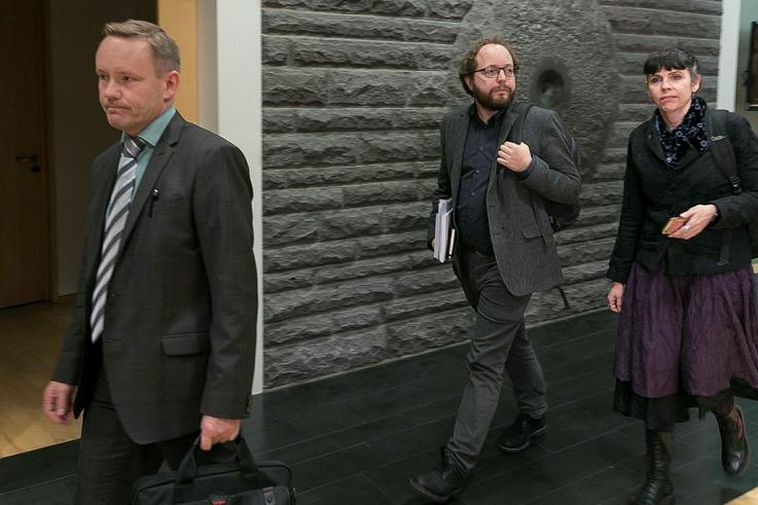 Iceland’s Pirate Party have announced that they will be commencing coalition talks with other political parties today, after Pirate MP Birgitta Jónsdóttir was given the presidential mandate to form a government on Friday. It is not yet known with which parties the Pirates are planning to negotiate or whether the talks will be formal or informal in nature. The party appears to be taking a measured approached to a task viewed by many as exceeding urgent and pressing. Members of the parliamentary party spent all weekend discussing the issues between themselves, with no representatives of any other parties involved. “We don’t want this this to be a rushed or botched job. We want to do things properly,” says Pirate MP Einar Aðalsteinn Brynjólfsson. Brynjólfsson also confirms that the Pirates’ preferred choice remains a five-party grand alliance of parties from the left, centre, and right – to the exclusion of the current two governing parties. Such a coalition was attempted last month by leader of the Left-Greens Katrín Jakobsdóttir, but formal negotiations were ultimately unsuccessful. “I am optimistic that forming this five-party government will go better this time around,” he says.